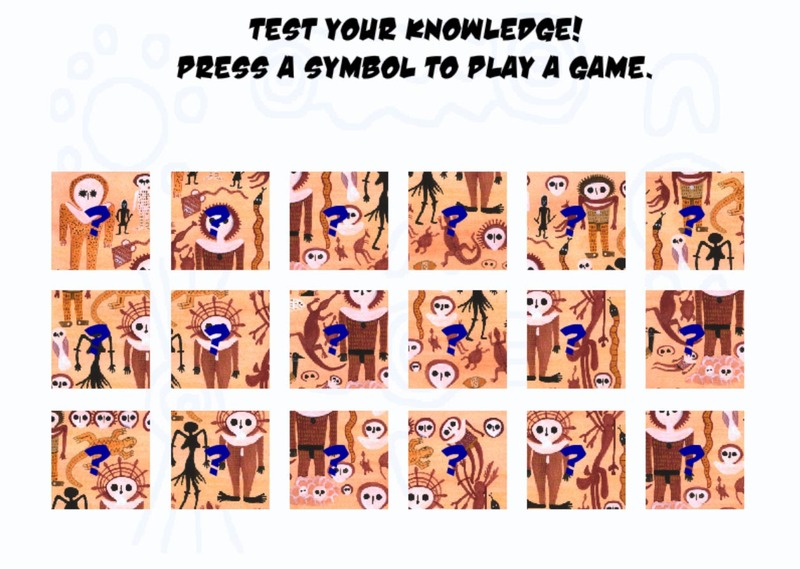 The Sand Symbols is a story about an Aboriginal Elder sharing cultural and historical knowledge with her grandchildren, and discovering comparisons with modern and traditional Australian societies. 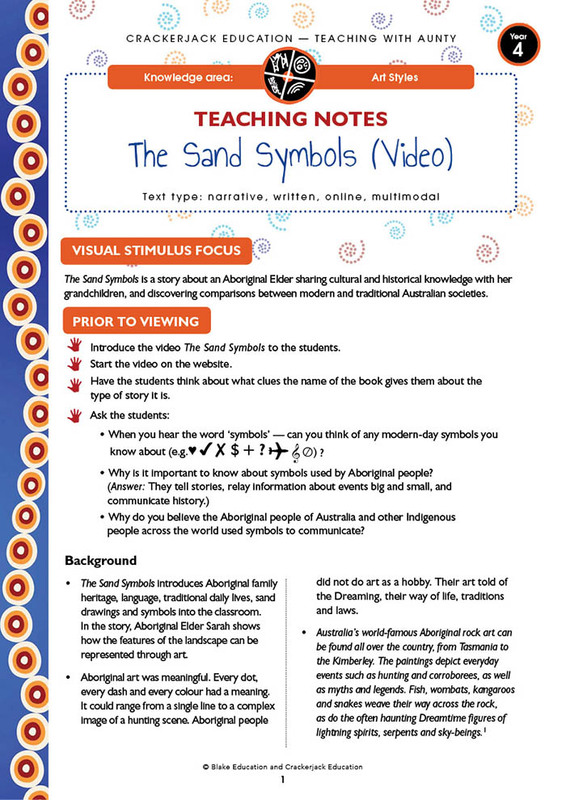 Click on the image to launch the video The Sand Symbols. A comprehensive document of notes relating to the visual stimulus. Printable worksheets for students to complete that support the teaching material. 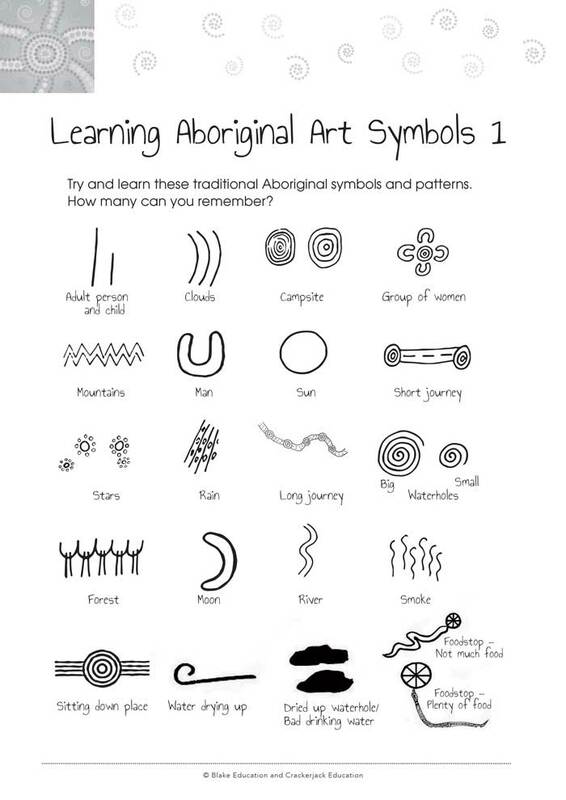 A reading and writing activity where students draw Aboriginal art symbols to complete the story. 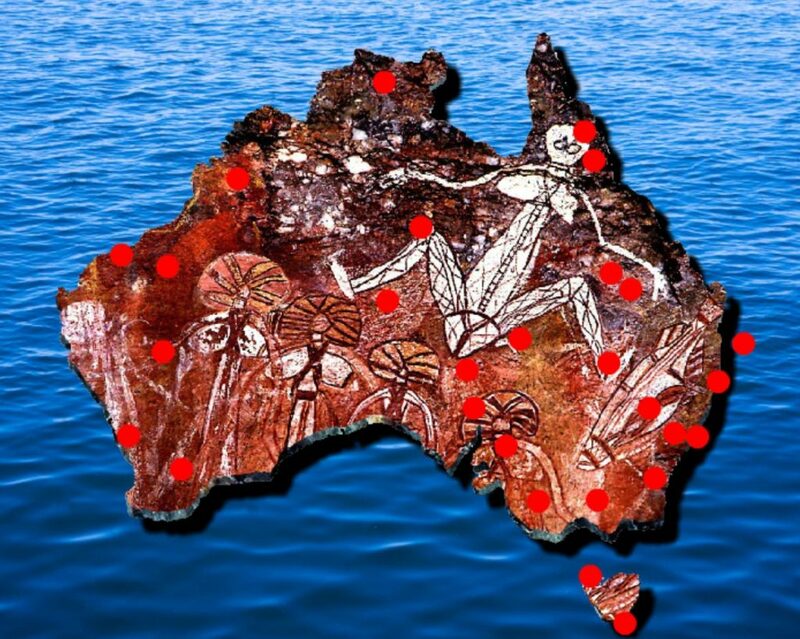 A reading and writing activity where students recognise Aboriginal art symbols to complete the story. 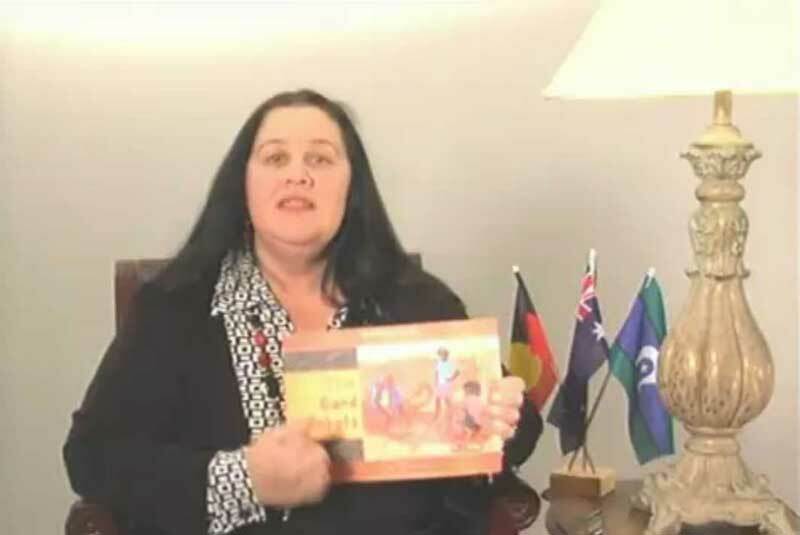 Additional materials such as answers, useful links, relevant protocol documents or tips for localising the teaching materials. 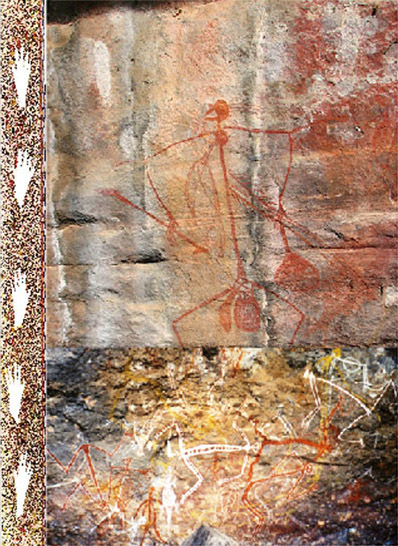 A reference document featuring a range of Aboriginal art symbols.